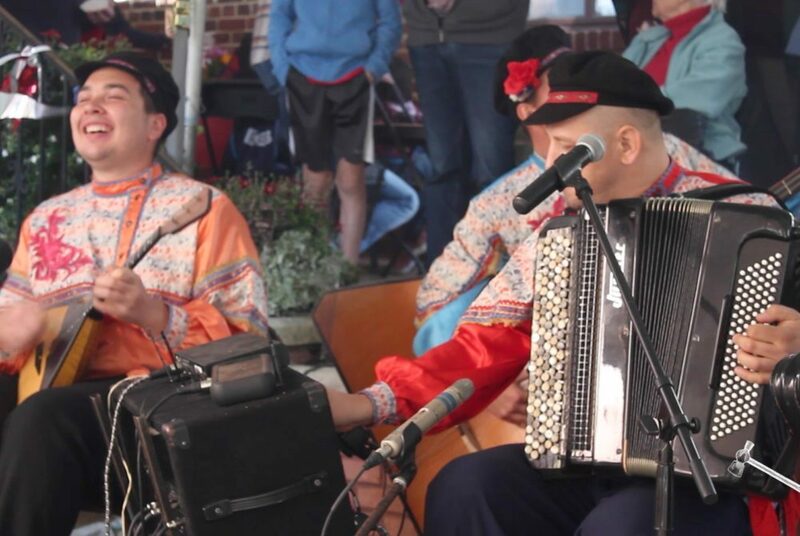 Russian Bazaar, a fundraising event for the Russian Orthodox Cathedral of St. John the Baptist, is a cultural event featuring authentic Russian food, music and art. 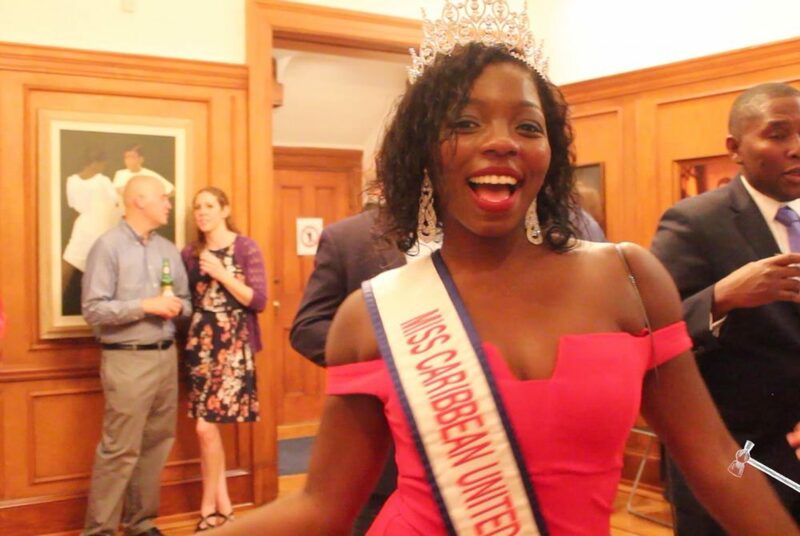 The Embassy of Barbados hosted Caribbean Evening, an immersive cultural event with authentic food, music and dancing, with the Ambassador to Barbados Friday. 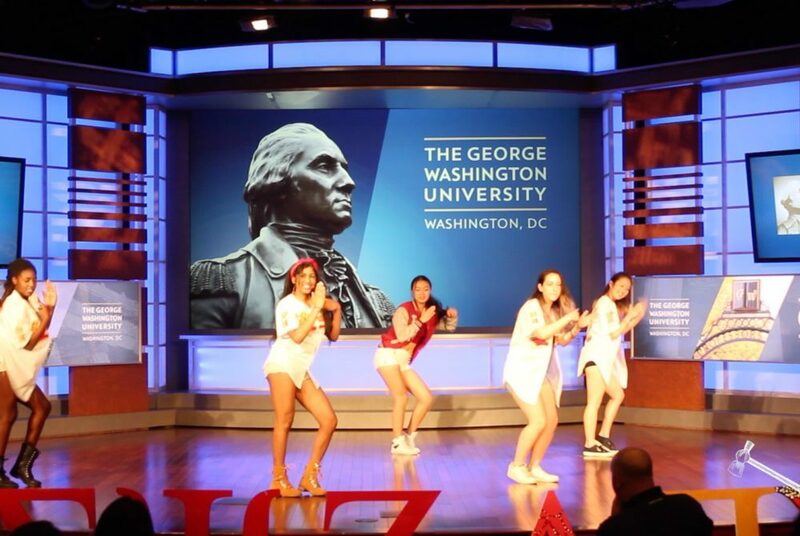 The Multicultural Greek Council hosted their annual Stroll Showcase in Jack Morton Auditorium Sunday. 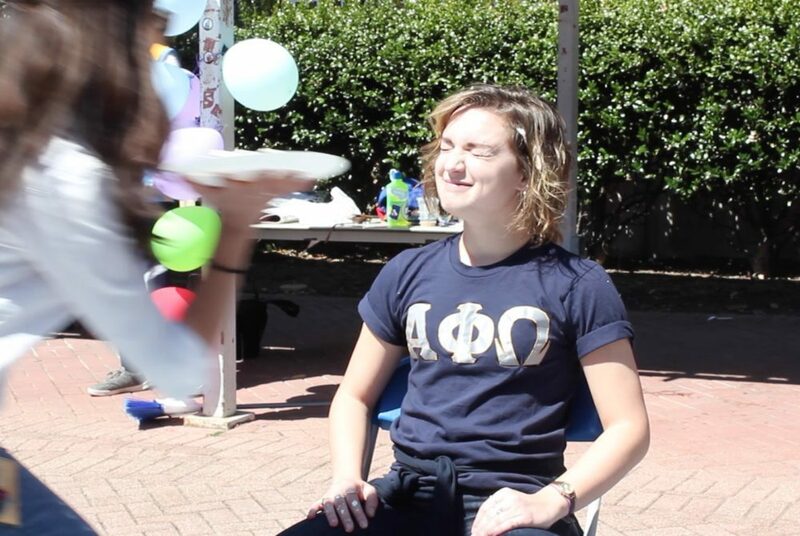 Students gathered in Kogan Plaza to participate the APO’s annual Buzzing for Change fundraiser. 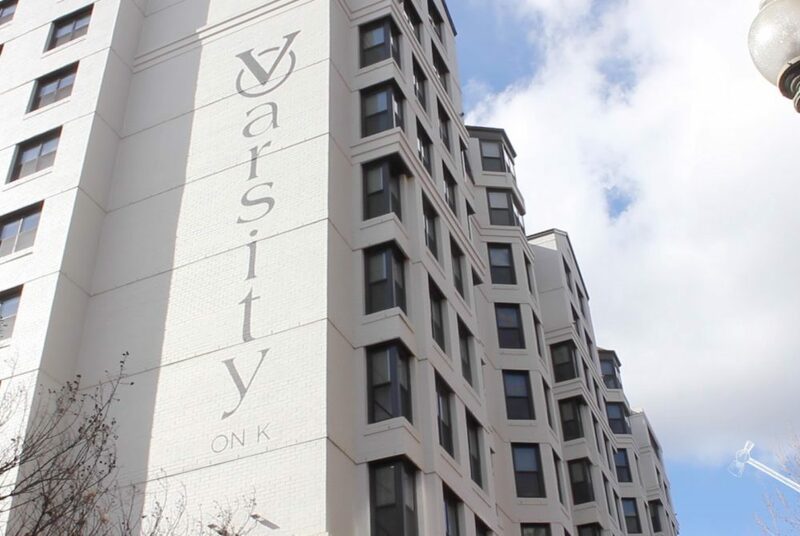 Varsity on K is The Hatchet’s pick for best off-campus housing. 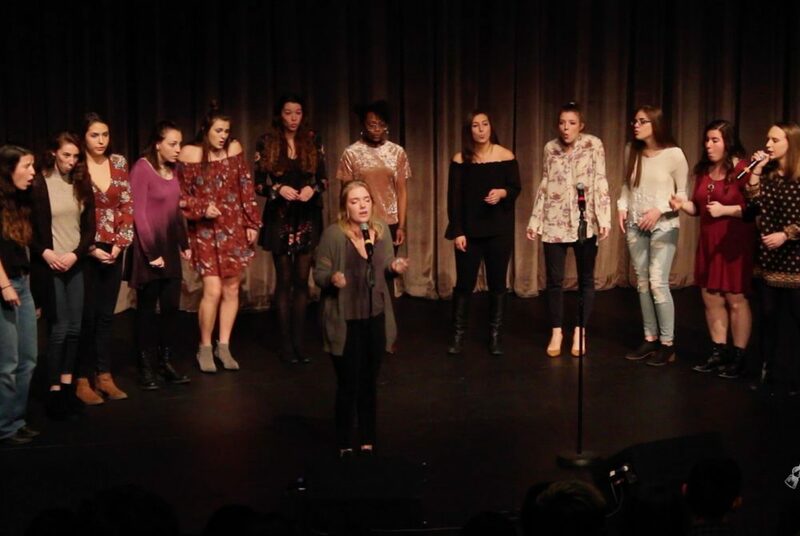 The GW Pitches, a student a cappella group, hosted the third annual Pitchslapped Saturday night. 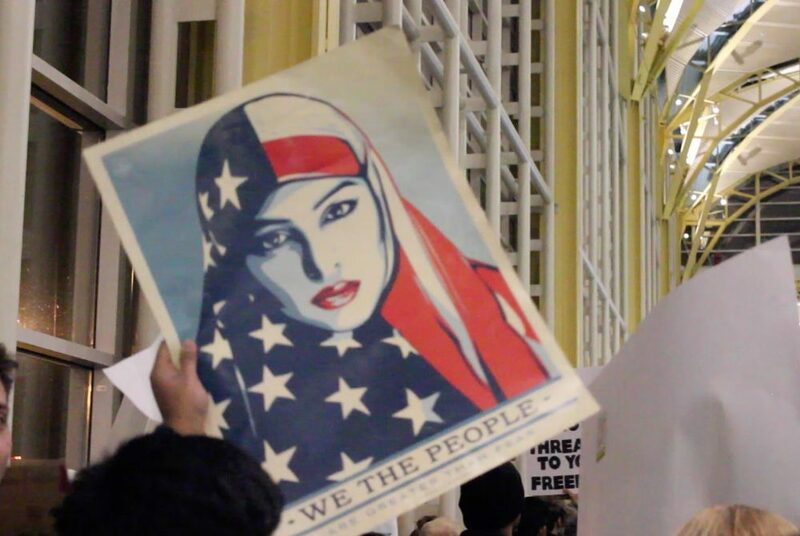 Students gathered at Ronald Reagan Washington National Airport in solidarity with those affected by President Trump’s ban on immigration from seven Muslim-majority countries.